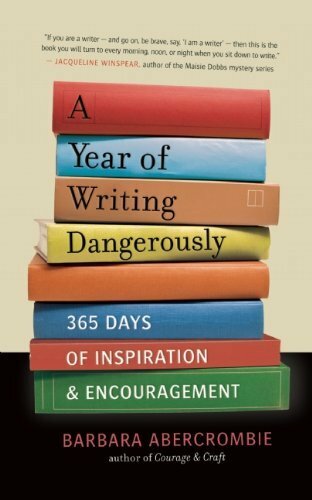 It seems like there were a number of gray, rainy days in Richmond, Virginia this month, which made it a perfect month for curling up inside, under a blanket, with a good book. Which is exactly what I did. 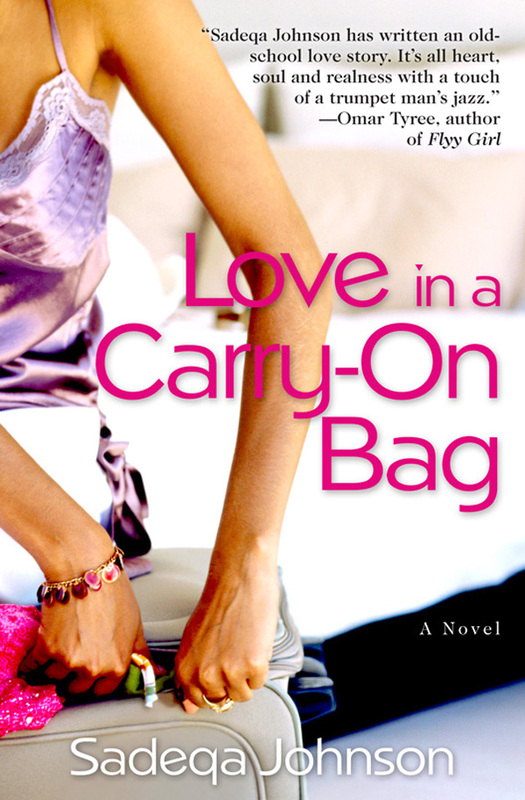 This month I read Sadeqa Johnson’s Love in a Carry-On Bag. The novel tells the story of Erica and Warren, who are about a year into their long-distance relationship. She lives in New York, and is climbing the ladder in the marketing department at a huge publishing company. He lives Washington D.C. and works a lucrative job as an IT contractor by day and plays jazz trumpet by night. The story chronicles the intense ups and downs of their long-distance relationship, while also weaving in their childhood experiences (neither of which were easy).